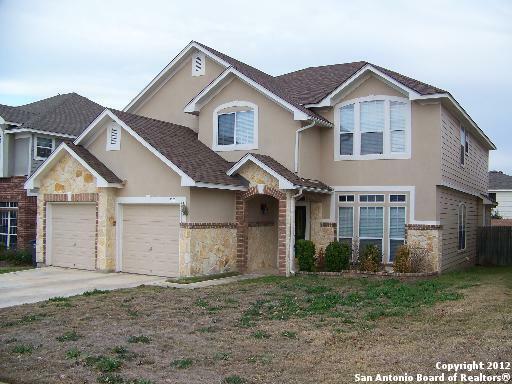 All WESTOVER PLACE homes currently listed for sale in San Antonio as of 04/25/2019 are shown below. You can change the search criteria at any time by pressing the 'Change Search' button below. 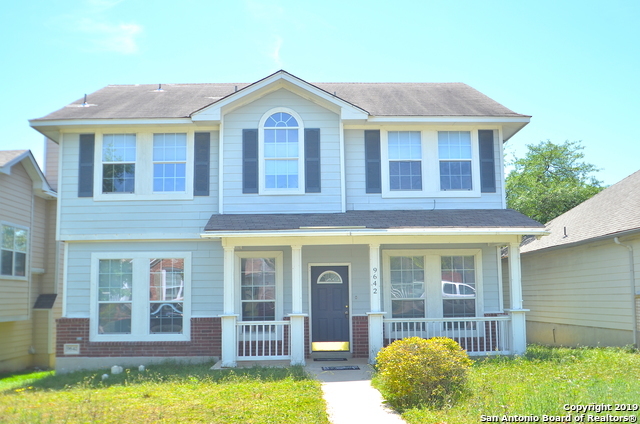 "Amazing 4bdrm 2.5 bath home w/bdrm downstairs. This home contains large bdrms, beautiful kitchen w/island and 43 cabinets. Ceramic tile in all wet ereas. 2 living areas 2 eating areas large game rm upstairs. The mstr bdrm is large enough to have a sitting area, mstr bath has 2 seperate sinks, 2 large walk in closets. Back yard has a large 20x13 deck and storage shed." "Massive square footage for a great price. Oversized bedrooms, great office space and multiple living spaces highlight this property ready to be adorned with a new family. Neutral color scheme awaiting a decorator's touch, large kitchen, and plenty of entertaining space. Family friendly neighborhood and owner financing available! This one will not last, schedule a showing today!"